One of the greatest joys you can have in life is giving of self – time, talent and resources. This concept of giving in everyday life – living philanthropically – permeates the teachings of all religions and humanitarian traditions. We see these principles applied to business, government and civic life resulting great acts of good in our society. Throughout history, women have embodied these principles as caring givers. However, their financial contributions have been largely hidden and only understood recently with the emergence of a new field of study and action: women’s philanthropy. 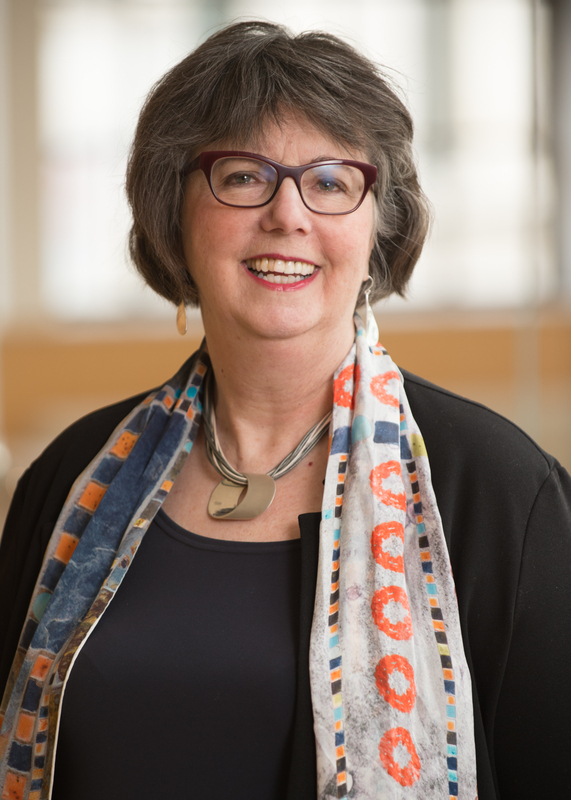 In women’s history month, and as a former board member for Madison Community Foundation, it is a privilege to write about women’s philanthropy – an area in which I am personally and professionally engaged. This article is also for men – read on to find the message appeals to you too! Madison and the University of Wisconsin are the birthplace of the field of women’s philanthropy. In the late 1980’s, with the encouragement and support of family and other philanthropists, Sondra Shaw-Hardy and I created focus groups of women to discuss the role of women in philanthropy. The work blossomed into three books, a nonprofit and then a full academic center on the subject. Early on, we learned that women did not perceive themselves as philanthropic leaders and they were not being treated as such by development professionals and in their communities. This is important because the process of being asked for a gift both educates donors and informs philanthropy. By only asking men for gifts, the passions and interests of women were underrepresented at major institutions, including at the University of Wisconsin-Madison, and in society as a whole. Considerable research now indicates that the passions, motivations to give and ways to engage with and carry out philanthropy differ among men and women. Sondra and I found that women wanted to use their volunteer experiences, combined with their financial empowerment, to do good in the world. In addition to supporting their faith, education, the betterment of the community and those in need, women give to advance the needs of women and girls. Research shows that by investing in women, families directly benefit and children are more apt to thrive. The challenges faced by those lacking financial resources and opportunities can create real barriers to advancement in society, and this cycle repeats from one generation to the next. By interceding with philanthropic support, especially for education, job training and economic security for women, there is a chance to break the cycle. A Fund For Women – A permanent endowment started 25 years ago by Jane Coleman who invited 100 women to contribute $1,000 each. I was privileged to be among these founding donors. Today the fund distributes $100,000 (and growing) each year to support women’s economic empowerment in our community. Women Artists Forward Fund – Inspired by the “Forward” statue at the top of State Street and its female artist and funders, Madison artists Brenda Baker and Bird Ross, with support from dozens of local donors, established this permanent fund that now supports emerging and established women artists each year. Building Brave – Founded by business leader and social entrepreneur Mary Burke, this mobile application connects women to offer mentorship and advice for professional success. Some of the most effective and joyful women philanthropists I know incorporate the following essential components into their giving (these apply to men and families too)! Focus – Limit your major philanthropic passions to three pillars or missions. Yes, you can alter them over time. But stick to your three. Maintaining this philanthropic focus is what women (and sometimes men) find the most challenging. Set aside some funds for venture and token giving, but limit your philanthropy to three missions. Identify Partners in Philanthropy – View nonprofits, educational institutions and development professionals as partners in your philanthropy, and know it’s okay to say “no” to them if asked to give when it’s not the right fit. Give joyfully today – Consider giving gifts today so you can witness the impact –and joy – of making a difference for those around you. Consider your legacy – Think about what you want to accomplish through your philanthropy, and how this can be expressed permanently through your estate.